The Dallas Cowboys' 19-16 loss to the Houston Texans last night could be blamed on a lot of things. In a close battle like that, one play might've swung things. 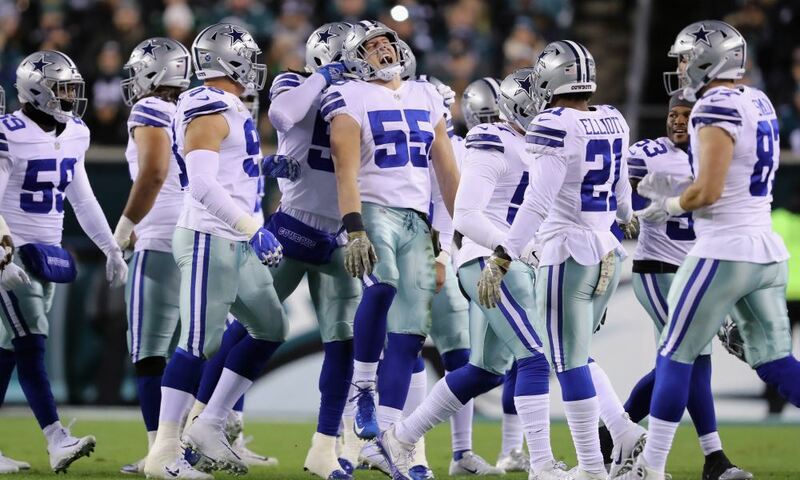 But today, our focus is on Jason Garrett's decision to punt in overtime and how it goes against the core philosophy of how this team has been built. Since 2011, the Cowboys have spent three first-round picks, a second, and a third to build up their offensive line. They've shelled out big money to those first-round guys, plus La'el Collins, to make the line the strength of their offense and really the entire roster. They spent another first-rounder, the fourth overall pick in 2016, to get a stud running back. And since then, Ezekiel Elliott has proven that he's as good with the ball in his hands as any RB in the league. But last night, Jason Garrett didn't trust his most talented players to make the play. In overtime, at 4th-and-1 from the Houston 42, the Cowboys head coach elected to punt rather than let Zeke try to convert the down. The Texans got the ball and the chance to win on a sudden-death field goal, and that's exactly what they did. Garrett trusted that pinning Houston deep would allow his defense to make a stop and get him the ball back. But I'm not sure what made him think he had the 2000 Ravens or the '85 Bears out there. Before overtime, Deshaun Watson had already thrown for 314 yards and run for 40 more. DeAndre Hopkins had run an all-night clinic on Dallas' best corner, Byron Jones. The Cowboys defense hadn't proven they could keep Houston out of scoring position. Texans WR DeAndre Hopkins got the best of Cowboys CB Byron Jones most of the game. Yes, the defense had come up big in redzone situations and goal-line stands. But the Texans were able to get up and down the field without too much issue. Of their 11 offensive series, only three had ended in punts. Six of them had the team in position to at least kick a field goal. So no, I'm not sure what defense Jason thought he had. They'd played well and kept Dallas in the game, but they'd hardly dominated. To be fair to Garrett, his own running game had come up short several times already. Elliott was held to just 54 yards on 20 carries, one of the worst outputs of his career. And yes, Travis Frederick isn't out there to make that push up the middle. As solid as Joe Looney has been, he's not one of the elite blockers in football. I'm sure that factored into Jason's decision making. But at the end of the night, when defenses get tired, that's when offensive talent has a tendency to shine. Hopkins, despite fatigue and some nagging injuries, made the big play to give his team the win. Ezekiel Elliott deserved that same opportunity. He's the Cowboys highest draft pick since Russell Maryland. And he only needed to get one yard. This isn't hindsight criticism, either. 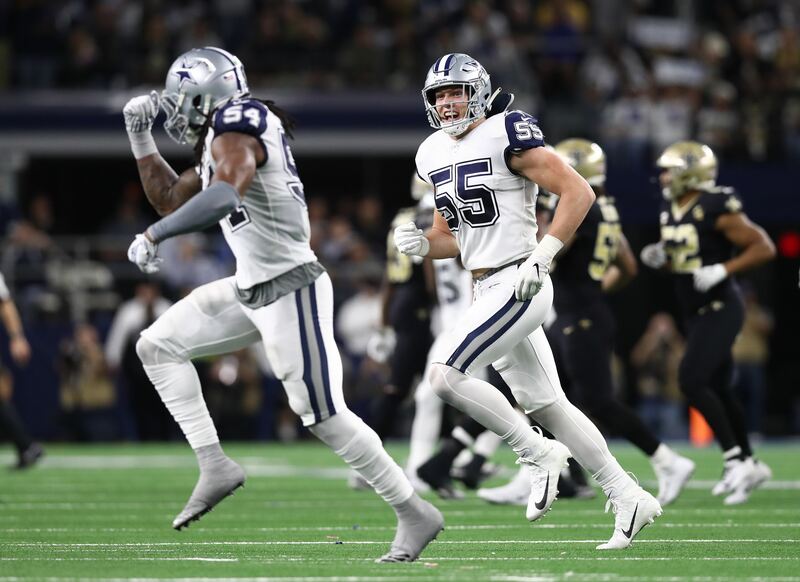 Even before Houston started their game-winning drive, Garrett's decision was being decried on social media. The majority view was that Dallas should go for it. Maybe you don't just hand it to Zeke and try to pound it. Maybe you do something creative with fullback Jamize Olawale, who's known for his offensive skills and yet never gets the ball. Maybe you run a read-option and give Dak Prescott a chance to make the play. We hadn't seen that play all night, and neither had the Texans. Or maybe you just let your QB, who's built like a linebacker, go for the yard himself on a sneak. But creativity and aggression have become inconsistent in this Cowboys offense. That's not all on Garrett; Scott Linehan seems to change personalities from week to week, and not in a good way. This identity crisis reaches back into the offseason, too. 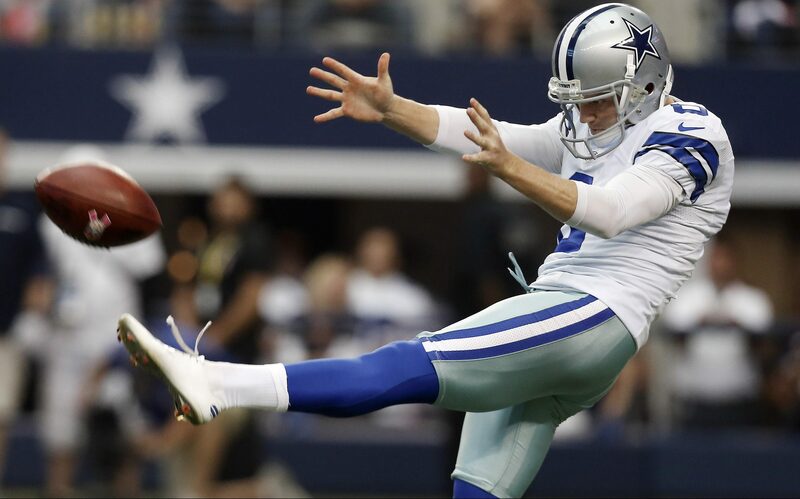 Dallas decided to gamble on their receiving options after releasing Dez Bryant and losing Jason Witten. They added Allen Hurns and a third-round rookie, but they leaned heavily on current talent to step into those big shoes. The Cowboys also trusted a rookie converting from tackle to guard, albeit a second-round pick, to keep the offensive line solvent. Connor Williams has been good but he's no mauler. His presence mattered in that game-changing decision, too. Given their salary cap issues the last few years, the Cowboys have had to make tough roster choices. They've done a good job of building the defense backup, but now the offense is falling behind. Too much dead money from Tony Romo's contract has made it hard to do maintenance on both sides of the ball. The season is far from over. 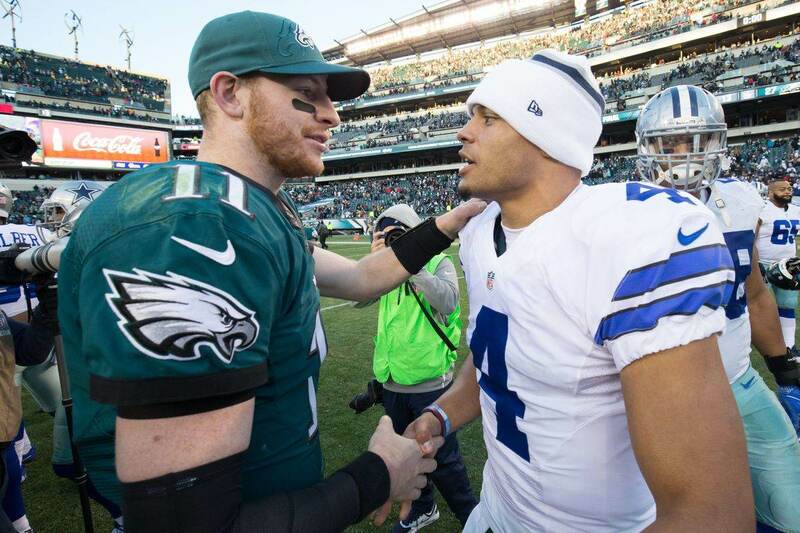 You're 2-3 and nobody's running away with the NFC East right now. But Jason Garrett and his team have to find some consistency. They have to lean on their strengths, both in critical moments and in overall game strategy. If not, this identity crisis just might cost Garrett more than some games.